Have you ever wondered how Amazon become Amazon? Or have you wondered what the behind the scenes at Amazon looks like? This book will give you a look at just that. 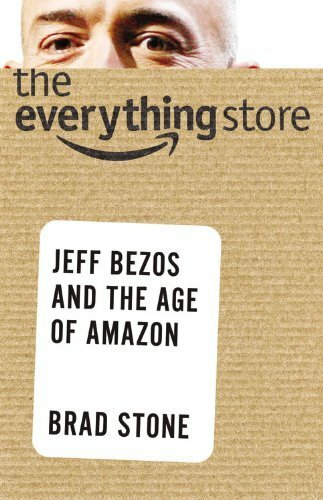 It covers the early days of Amazon, it’s founder, and the journey it took to become what it is today. This book was a great business type book. It was a little technical and dry at times, but it does a great job covering what it took to make Amazon a thriving business. One of the things that I loved about this book is that it doesn’t just paint a great picture. It talks about the challenges and struggles of making the company what it is now. It talks about the battles if fought with other companies. It tells the stories of people that have worked there. Both those that loved it, and those that didn’t enjoy it. If you love business books, this is a great read!